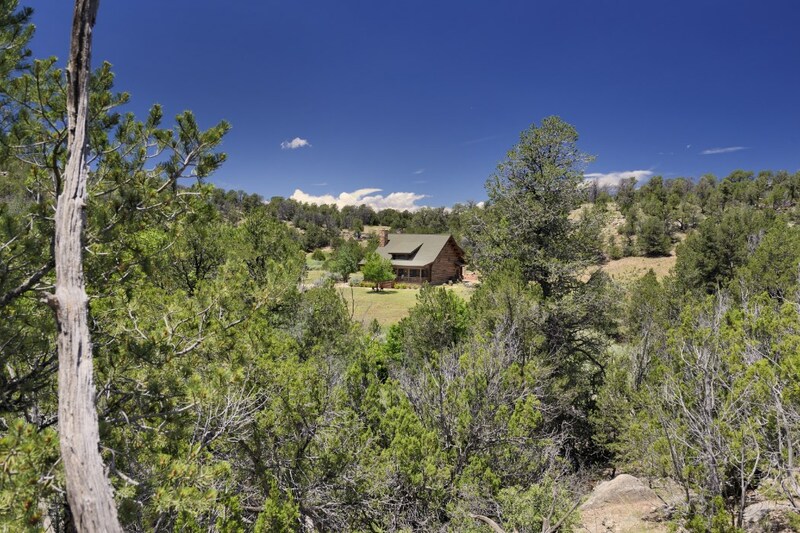 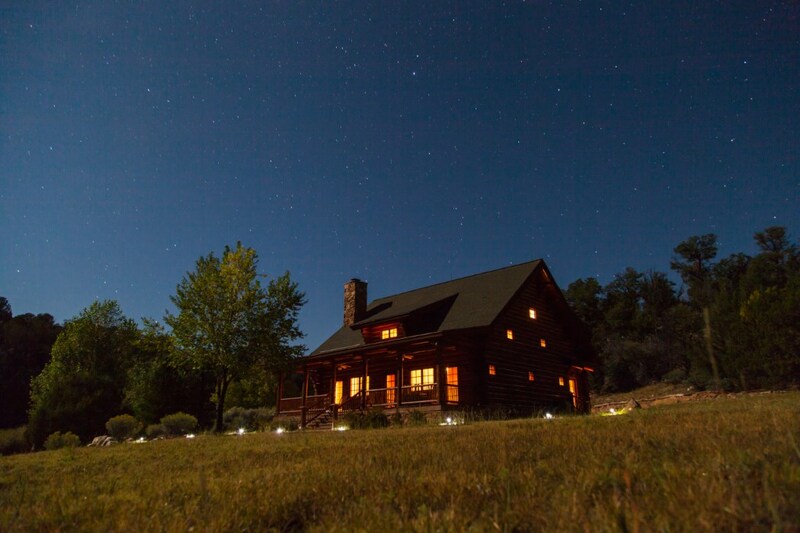 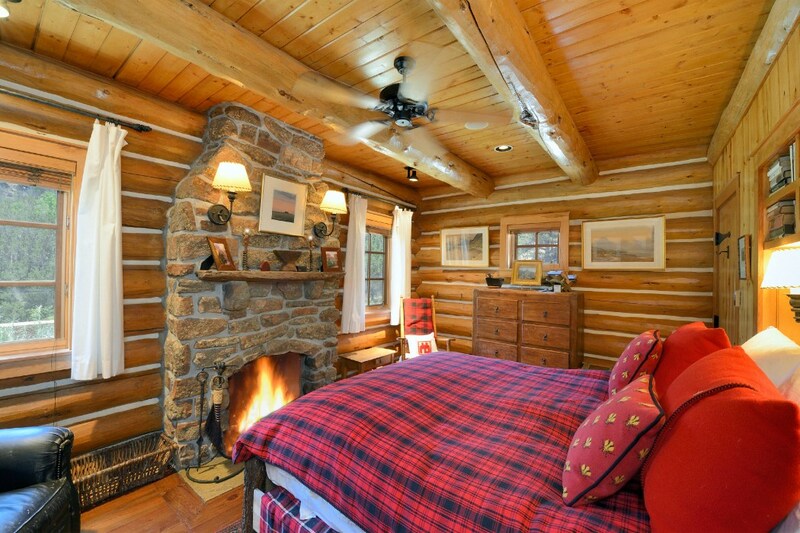 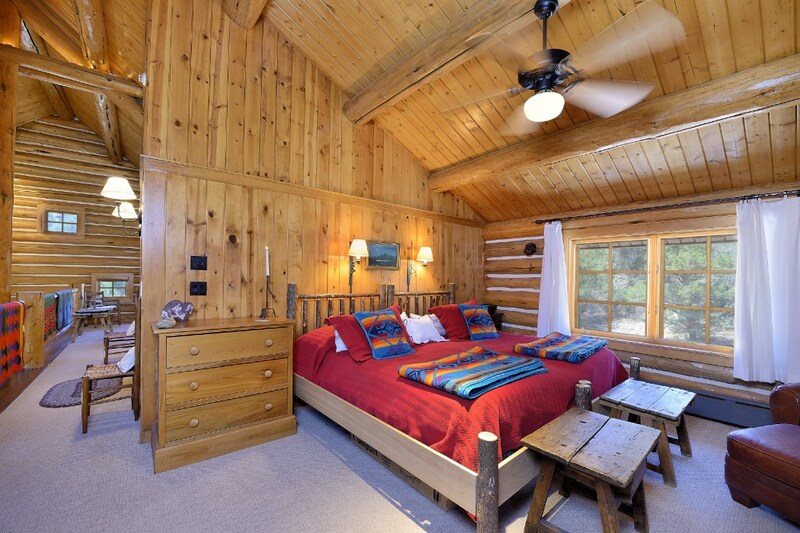 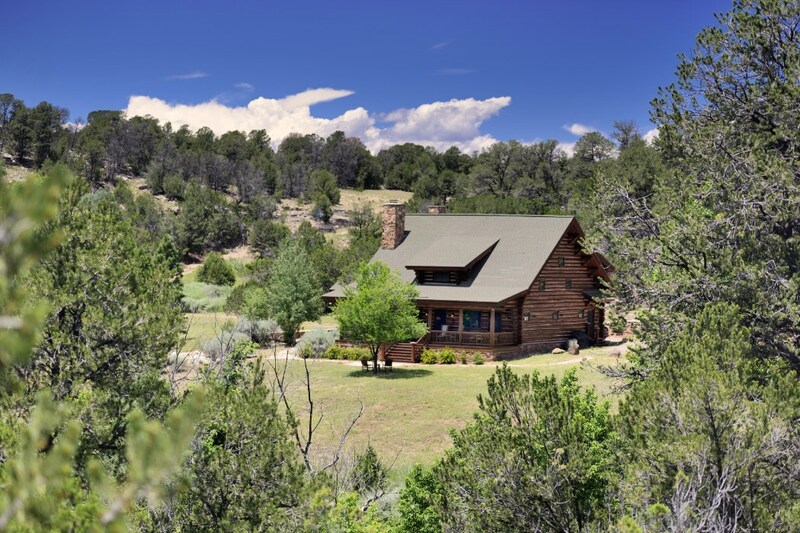 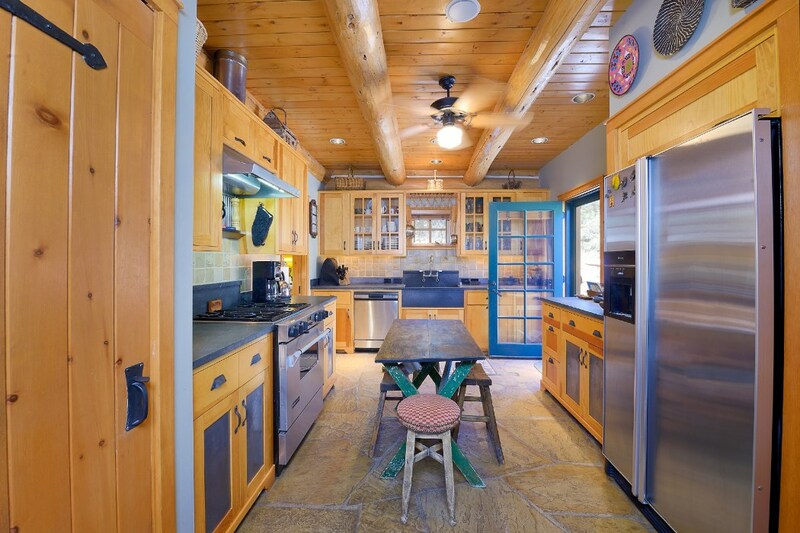 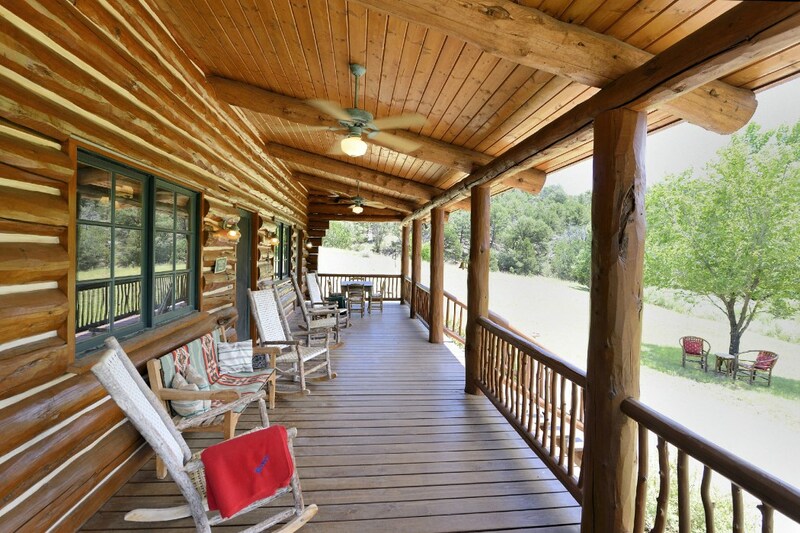 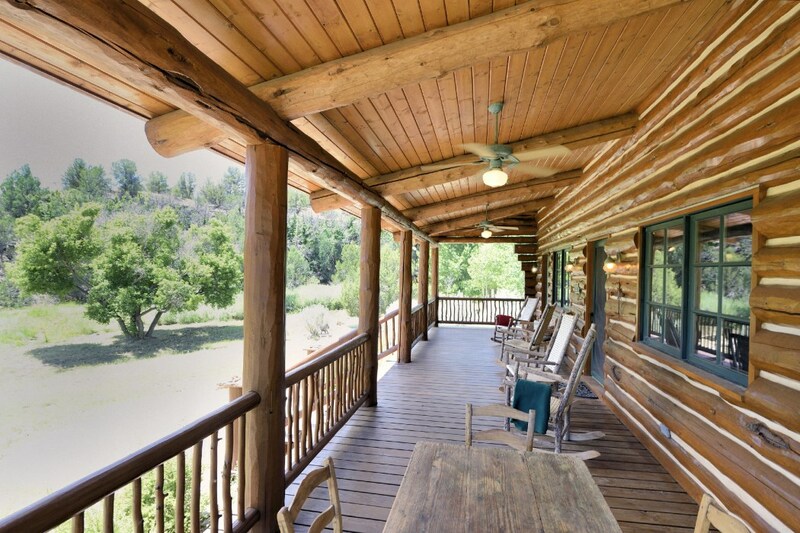 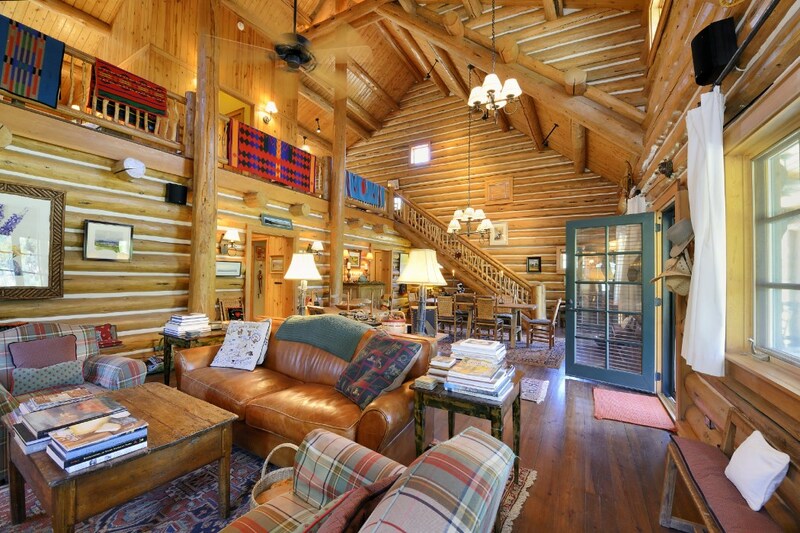 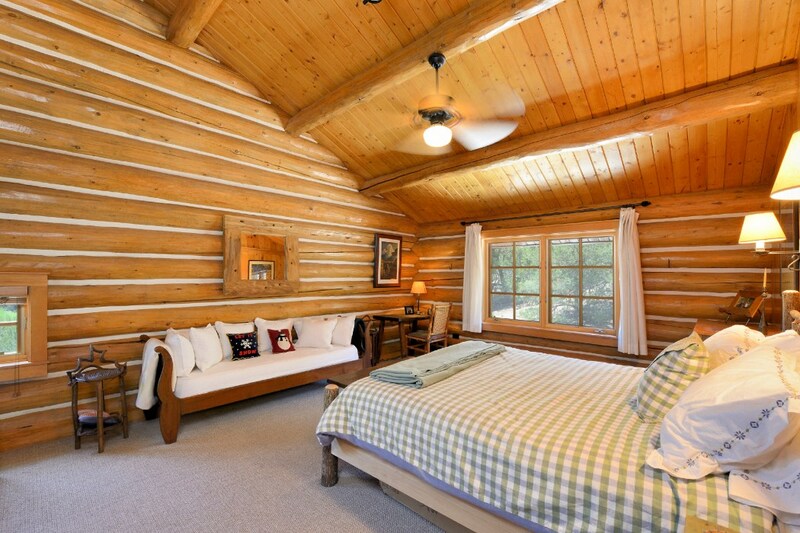 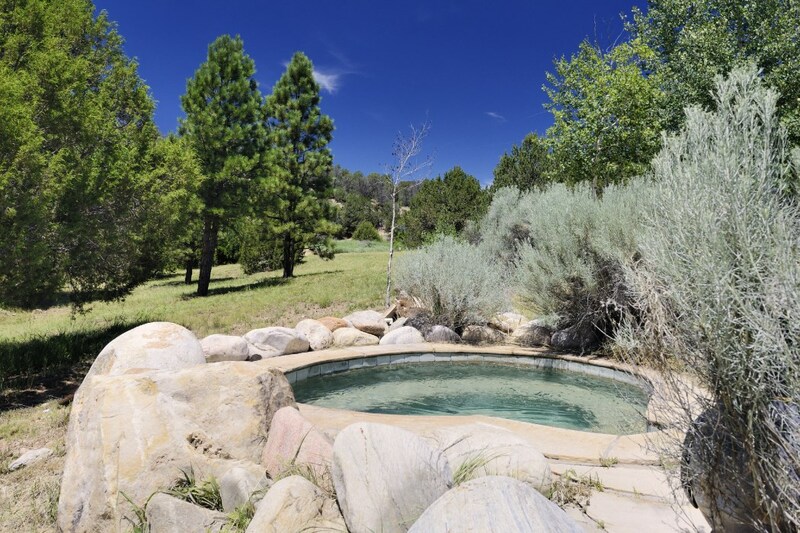 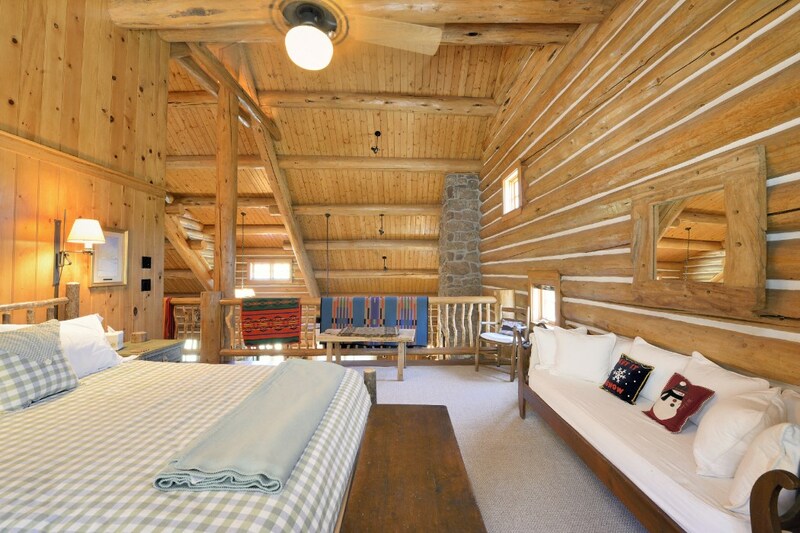 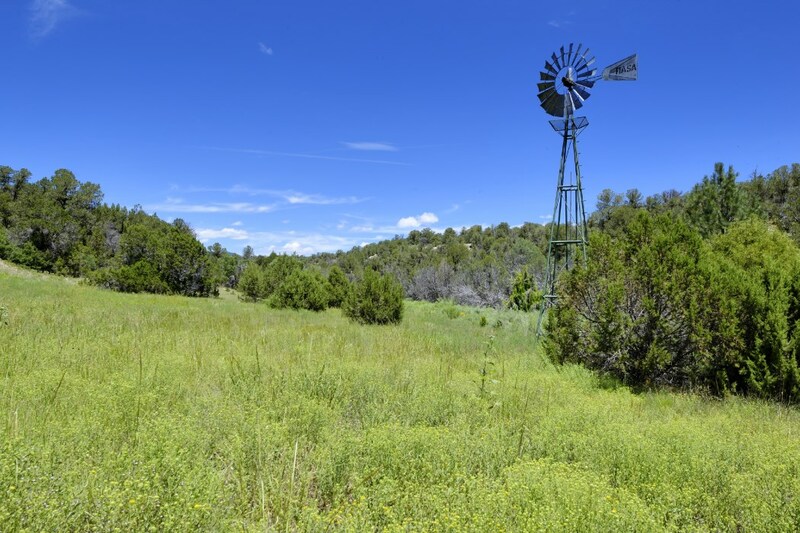 Nestled on 114 acres, this 2,200-square-foot home is what log cabin dreams are made of. 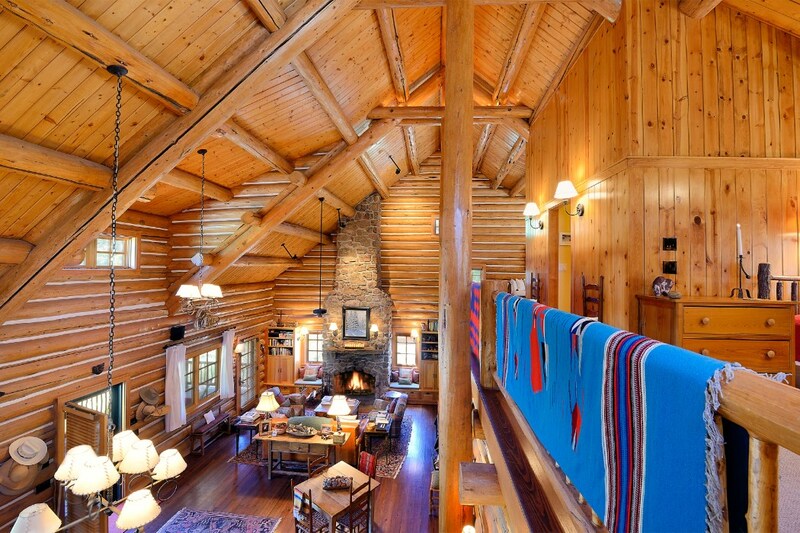 The two-story house, which is constructed entirely of dead standing 12-foot lodge pole pines from Montana, was designed by the owner, a renowned Texas architect, and features the enchanting qualities of an old-world cabin combined with the luxury of modern amenities. 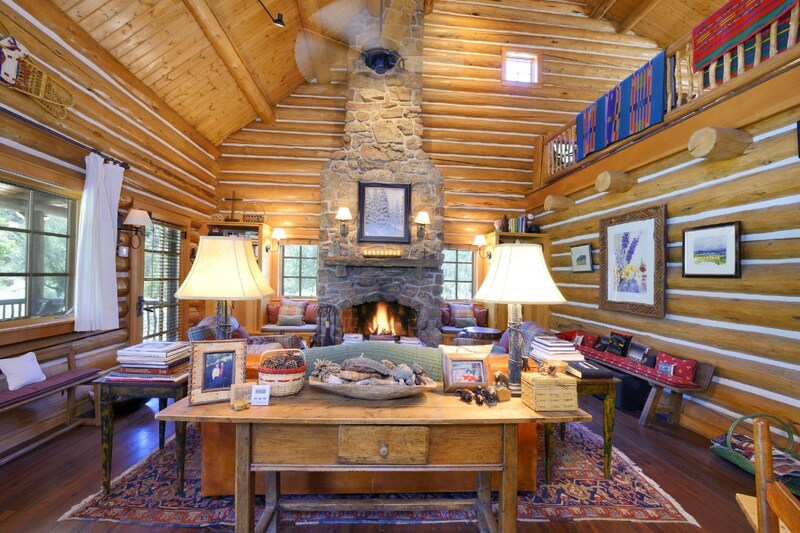 The open-plan living and dining area is anchored on one end by a moss rock fireplace and chimney and opens to an expansive deck — the perfect place for listening to the river or watching the star show. 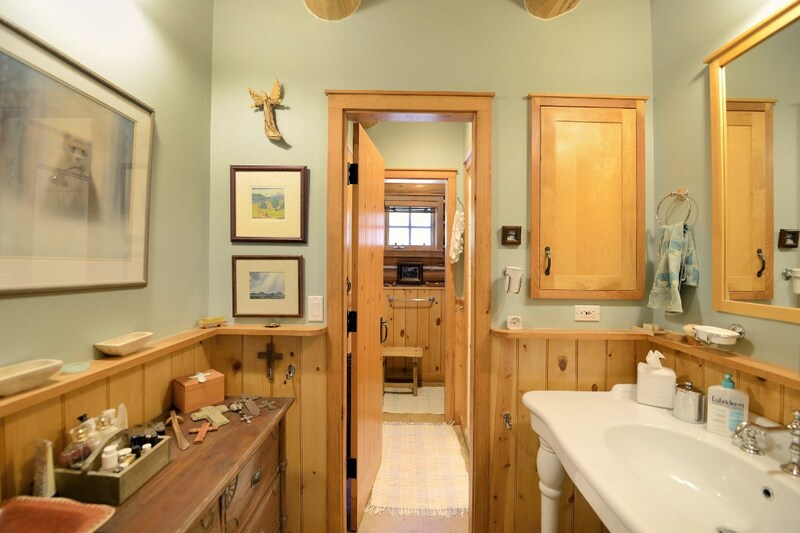 A master bedroom and bath and a well-appointed kitchen and laundry complete the first floor while upstairs is home to two loft bedrooms and another complete bath. 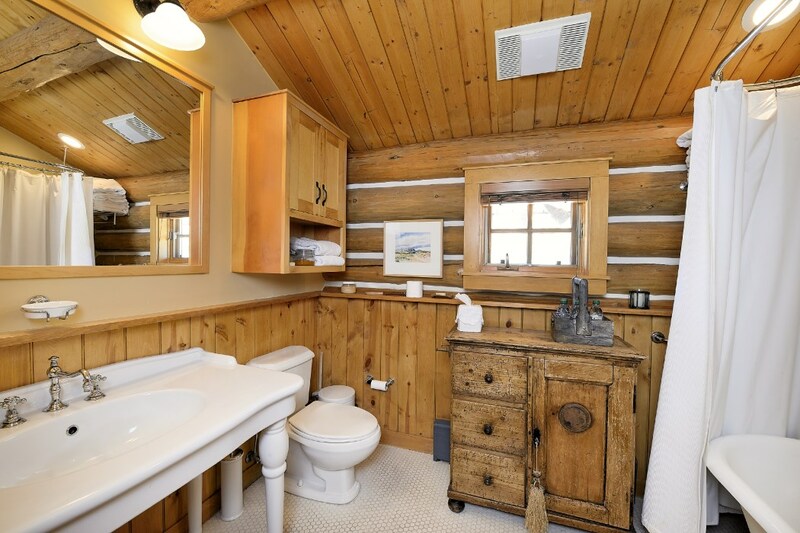 Scroll down for the complete tour. 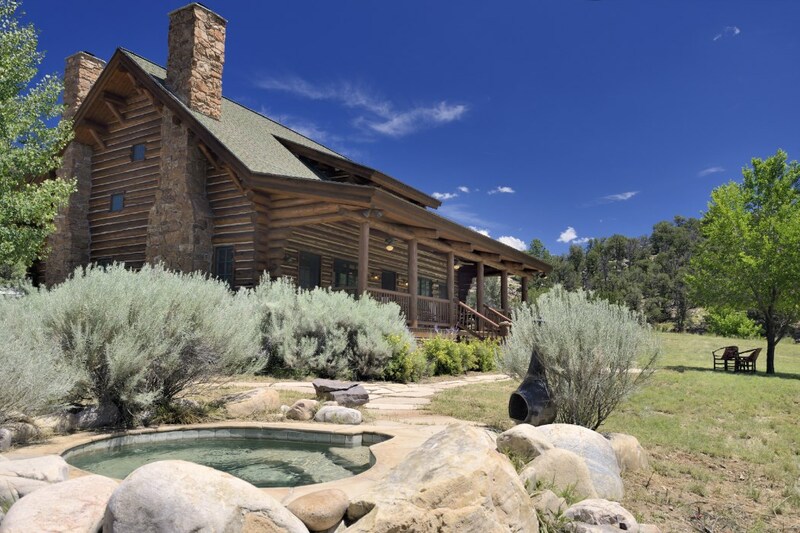 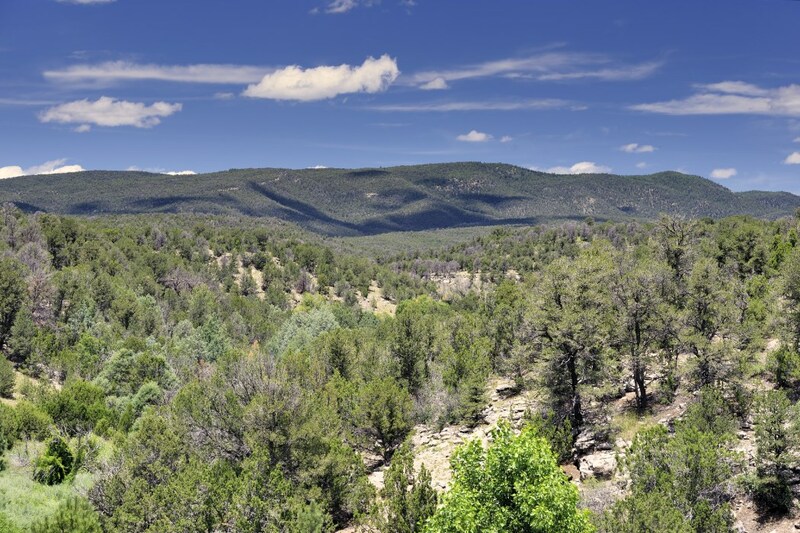 To learn more about this home, visit Sotheby’s International Realty.